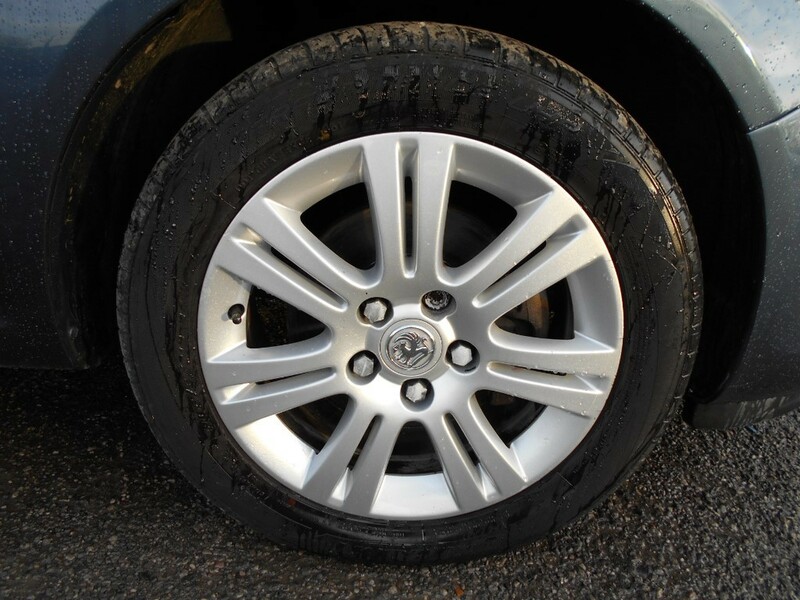 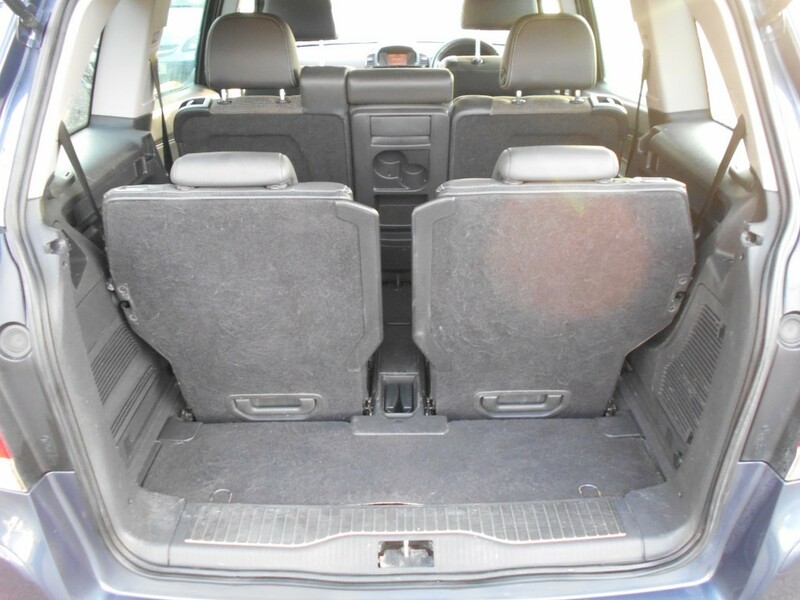 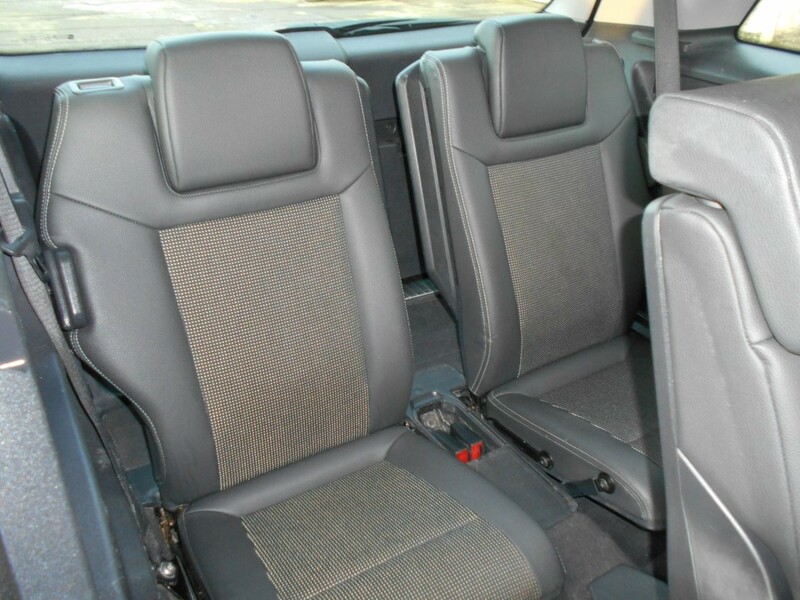 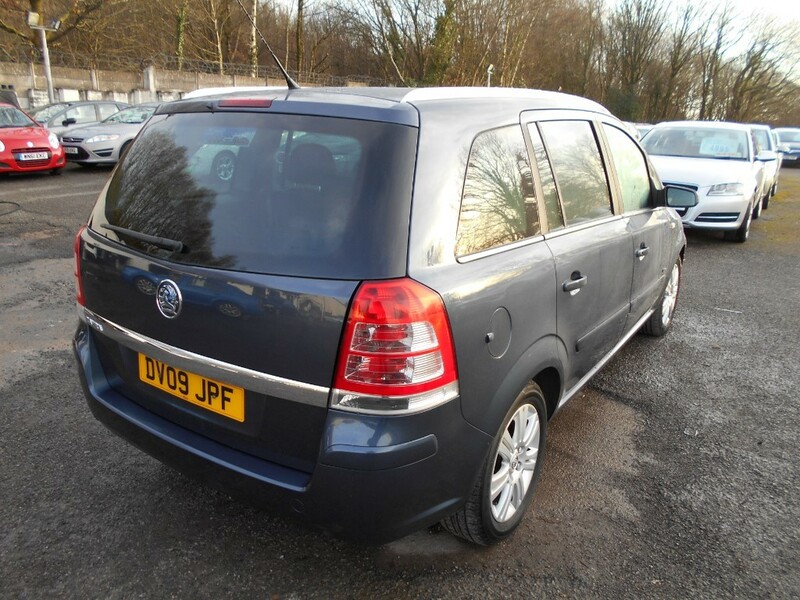 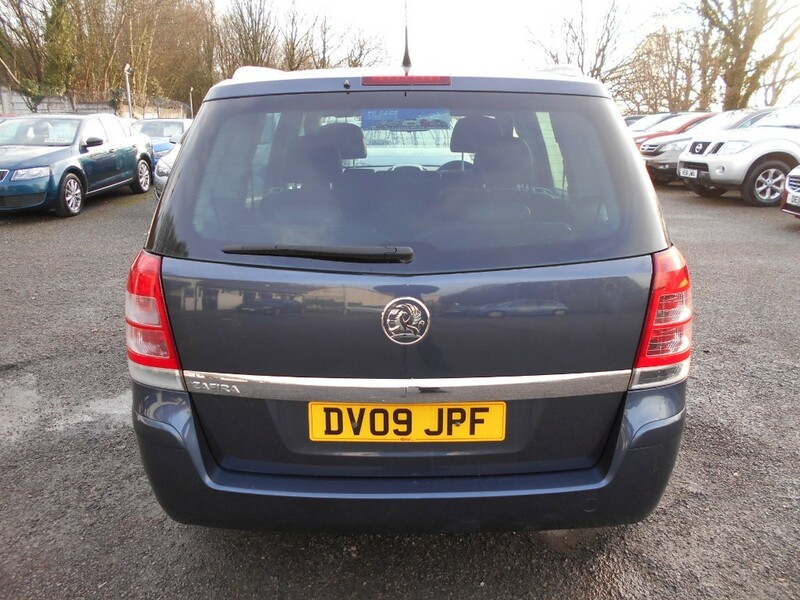 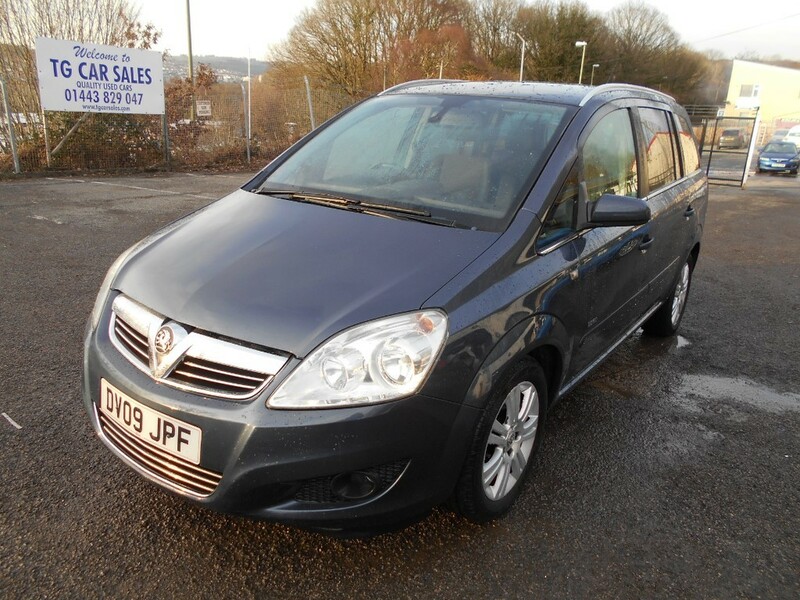 A clean and tidy example of the forever popular Vauxhall Zafira, finished in Metro Blue metallic. 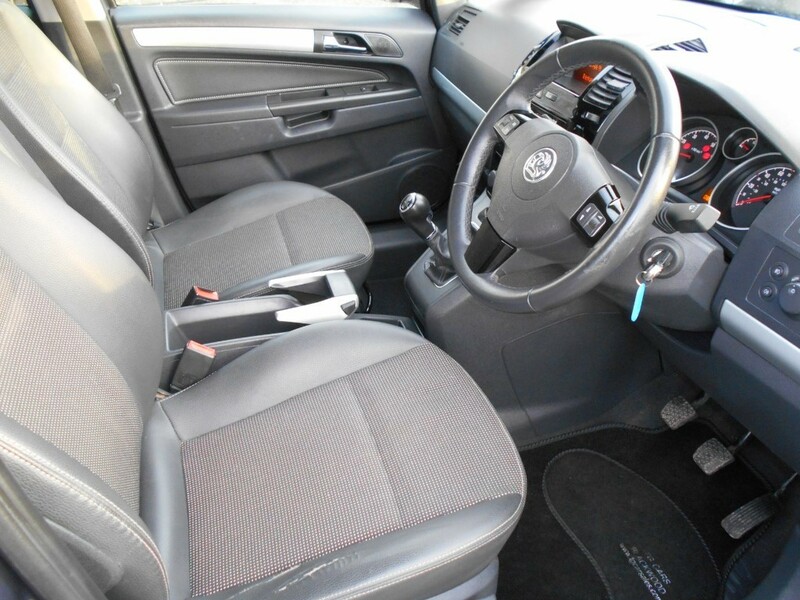 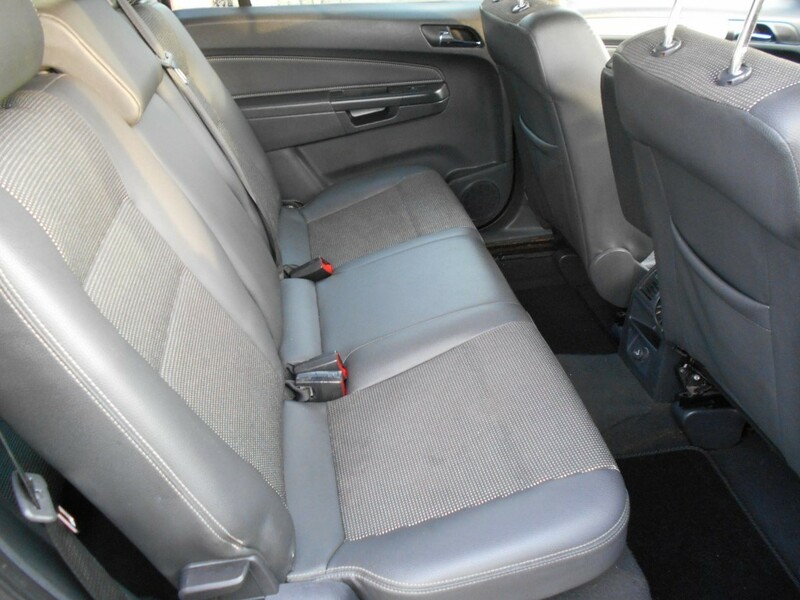 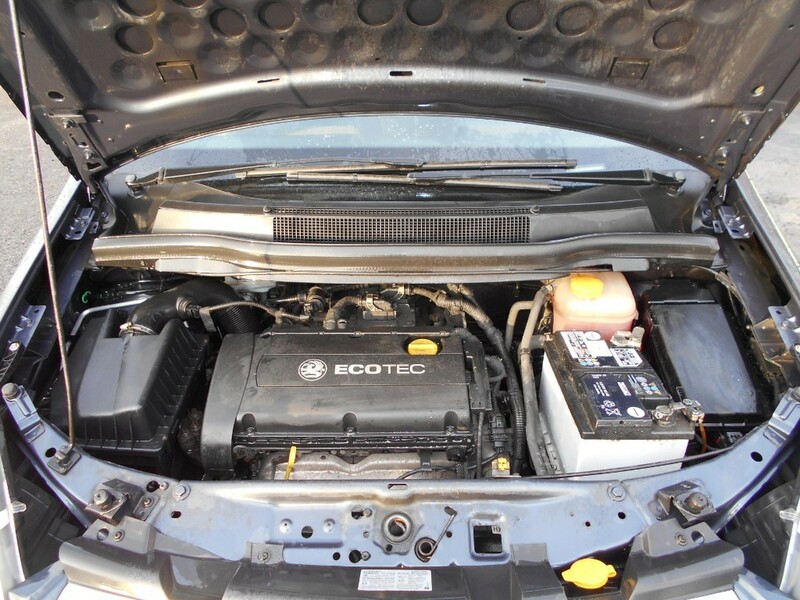 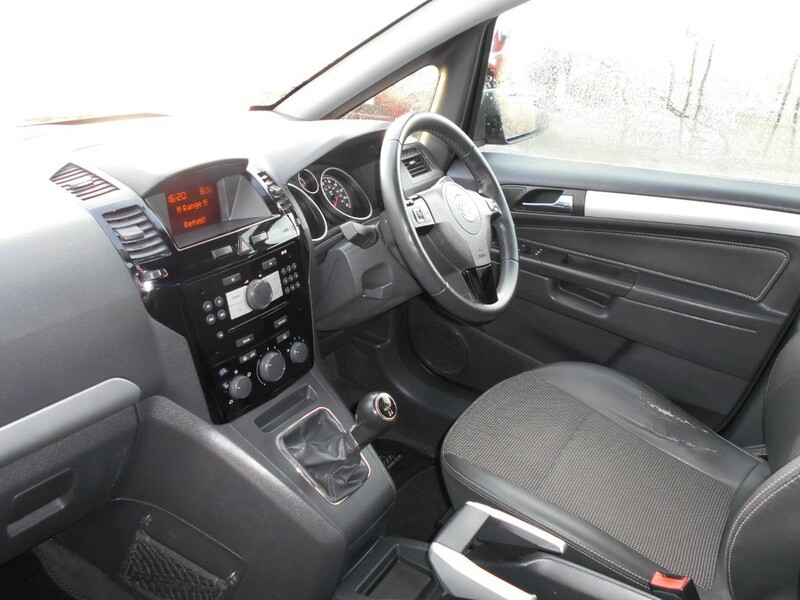 This is the upper Design model with features including air conditioning, alloy wheels, CD player, electric windows, power steering and remote central locking. 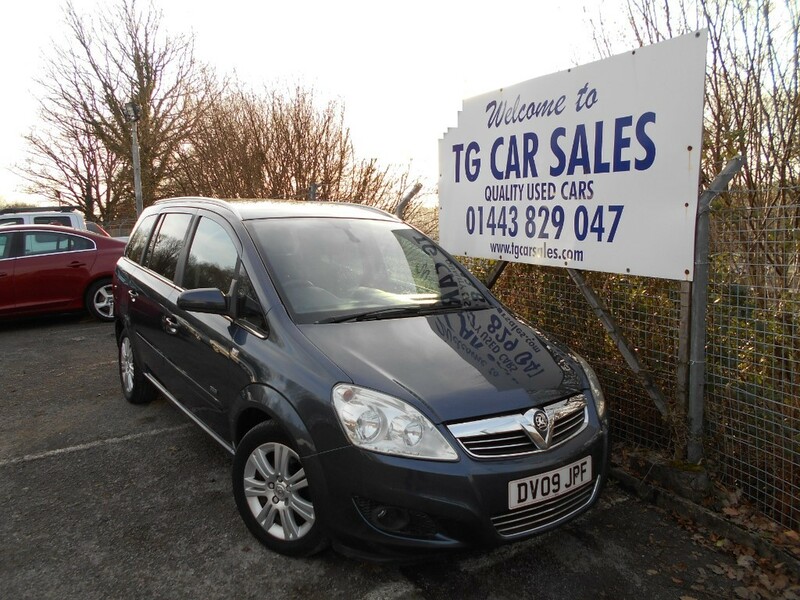 Just two careful owners from new, visibly a cared for car in fantastic condition all round and drives well. 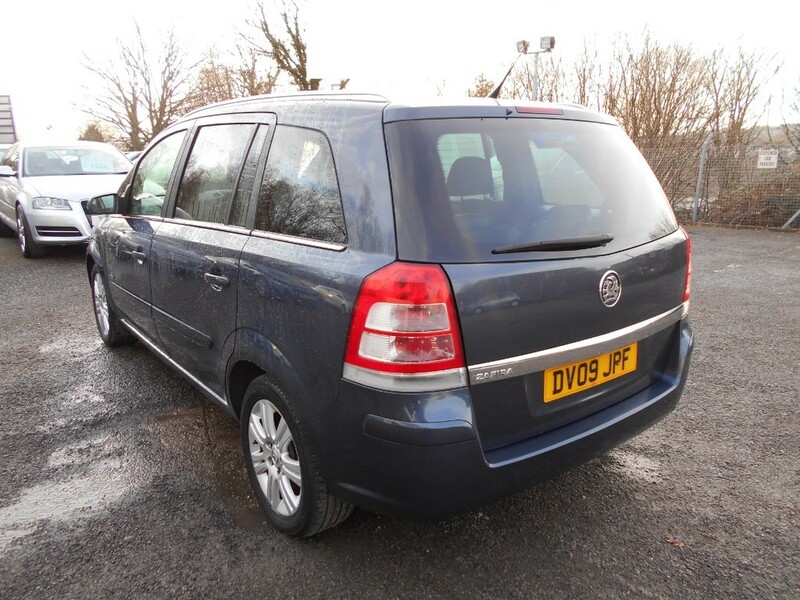 Almost unmatched in practicality, this is a hugely versatile and very desirable 7 seat family car.